It is with heavy hearts that we announce the passing of our beloved father on December 23, 2018 at the age of 88. He passed away peacefully surrounded by love. He is survived by his six daughters, Susan, Monica (Martin), Wendy (Art), Veronica (Terry), Erika (Dean), Patty (Victor) and his 14 grandchildren and 12 great grandchildren. He also leaves behind his sister Maria (Frank), brother-in-law Eric, nieces Erika (Victor), Vivian (Alex), nephew Norman, and their families. He is also survived by his friend Maureen. 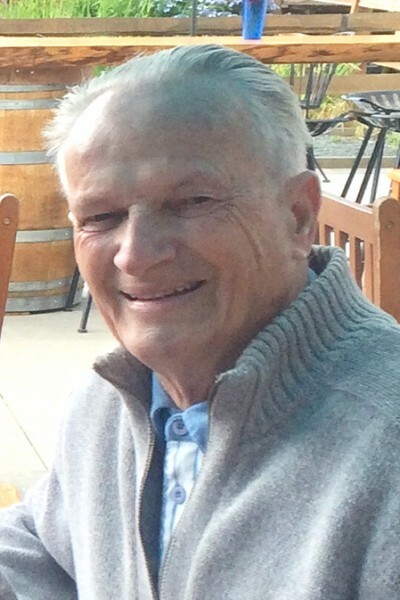 A Celebration of Life to be held on Saturday, January 26, 2019, 1 pm, at Henderson’s Funeral Home, 20786 Fraser Hwy, Langley, BC.